$3.99 New In stock! Order now! 30 singles. Sideseamed. Youth unisex fit. Dark Grey Heather 52/48 cotton/poly. 3.4 oz. 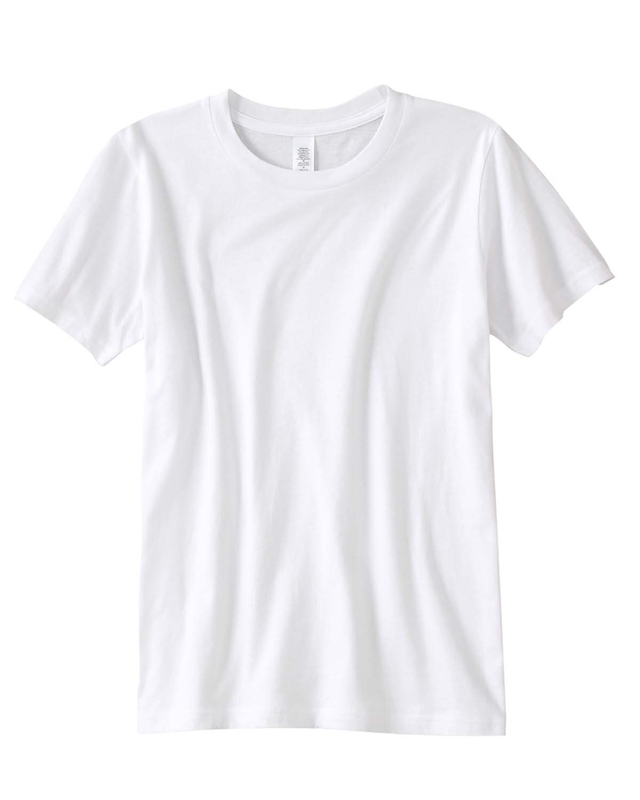 40 singles jersey Triblends : 50 polyester, 25% cotton & 25% rayon.